Home > Article Archives > What Happens When Your Car is a Total Loss? Here’s what you should expect after your car is declared a total loss. Sometimes after getting into an accident, your car is damaged beyond repair. If this is the case, your insurer will call and inform you that your car has been declared a total loss. Not sure what this means for you? Here’s what you should expect following this declaration. 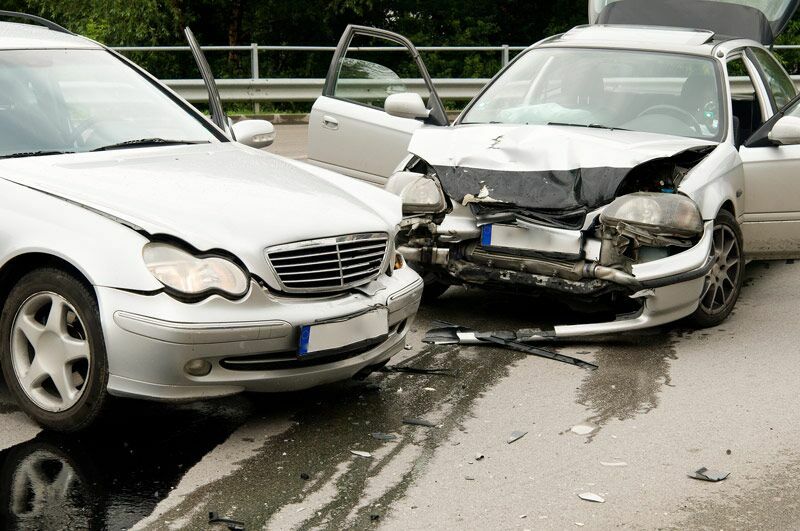 If the other driver was at fault, then their insurance should cover your total loss settlement. However, if you caused the accident or if the other driver does not have adequate auto coverage, then you will need to access your insurance coverage. This means that it’s time to pay your deductible. After you pay your deductible, your insurance will step in and handle the rest of the claim. Keep in mind that if you only carry liability insurance, you cannot expect your insurer to cover your damaged car. Once your car is declared a total loss, you will essentially sign ownership of your vehicle over to your auto insurer so they can finish handling the claim. In return, you will receive the settlement to which you are entitled. From there, your insurer will handle the disposal of your car. Just make sure that you keep your insurance coverage on your damaged vehicle until it is officially off your hands. Your car’s ACV (actual cash value) is the amount, minus deductibles and fees that your insurer will pay for your total loss settlement. If you own your car, then this settlement will come to you. However, if you are leasing or financing your car, the payment will go to your leasing or financing company. Keep in mind that this settlement might be more or less than what you owe on the car. If it’s more, you will receive the differential; if it’s less, you will be responsible for paying the remaining balance. This is what you should expect after your car has been declared a total loss. Do you have more questions regarding your auto insurance? Don’t hesitate to contact the experts at The Schwab Agency in Colleyville, Texas. Our dedicated team is ready to assist you with all your coverage needs today.